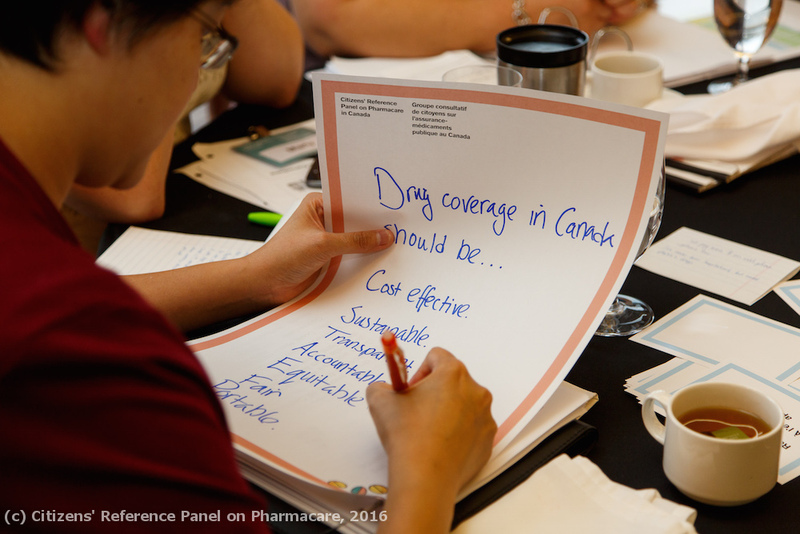 Two years ago, MASS convened the Citizens’ Reference Panel on Pharmacare in Canada. Over the course of 5 days, 35 randomly selected Canadians met in Ottawa to consider whether there are better models that can improve access to prescription drugs. This representative group of Canadians heard from a range of experts, examined different options, and, together, developed a clear set of recommendations for Canada's health ministers and policy makers. You can find their final report here. Following the Reference Panel, Panelist Jean-Pierre Ste-Onge and Panel Chair Peter MacLeod shared the panel’s findings with the House of Commons Standing Committee on Health. You can view a video of their presentation here. 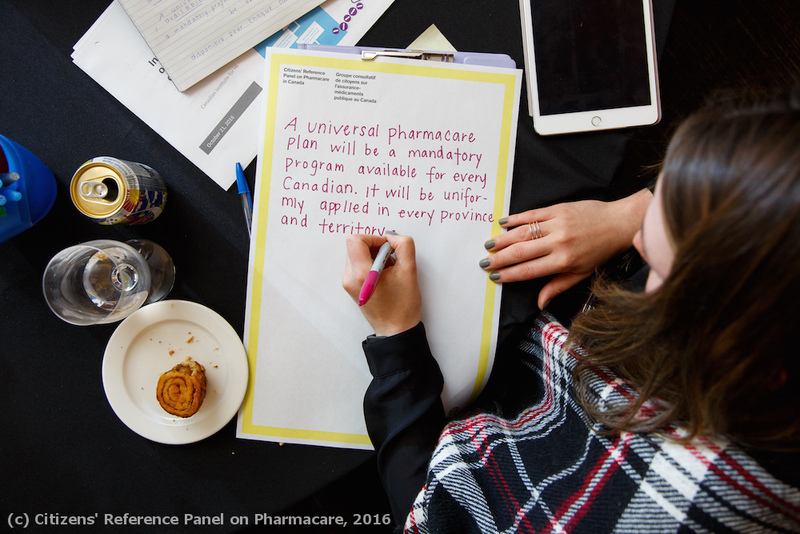 Since 2016, the conversation on pharmacare has continued. The Advisory Council on the Implementation of National Pharmacare is now leading consultation on how to implement affordable pharmacare for Canadians. The consultation is open to all Canadians until September 28, and can be found here. Thirty-six residents of the City of Duncan and the Municipality of North Cowichan on Vancouver Island have been randomly selected to sit on the Citizens’ Assembly on Municipal Amalgamation. The elected councils of both municipalities commissioned the Assembly to learn about the needs and interests of local residents, examine the implications of creating a new, amalgamated municipal structure, and advise local councillors and their administrations on the conditions under which the municipalities should proceed. The Assembly will meet six times between January and April 2017, and members of the Assembly will host a public meeting on February 2 to hear the views of their neighbours in the area. For more information, including the Assembly’s Terms of Reference, and to follow their progress, visit the Assembly’s website. This June, 36 randomly selected Canadians traveled to Ottawa to be a part of our first national reference panel. Together with renown experts, they spent four days at the National Arts Centre working on behalf of the Mental Health Commission of Canada to help develop priorities for Canada's Mental Health Action Plan. 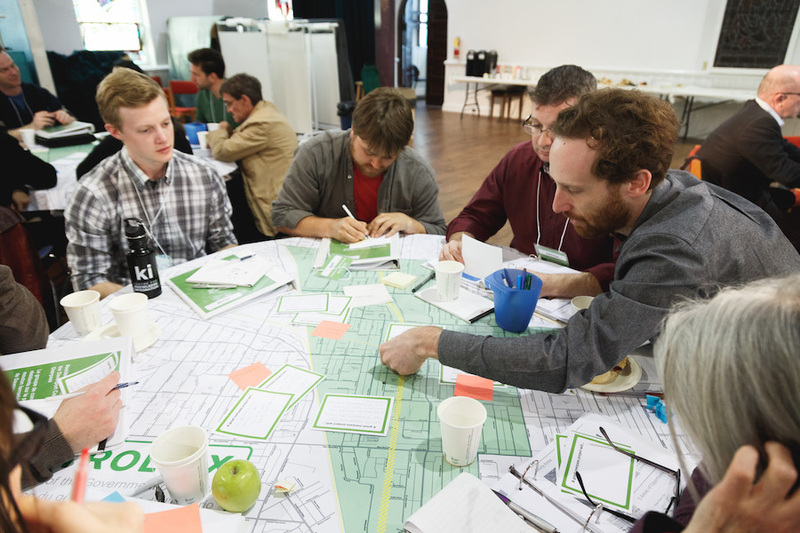 Our colleagues in BC were appointed by the City of Vancouver to lead a Citizens' Assembly on the Grandview-Woodland Community Plan. 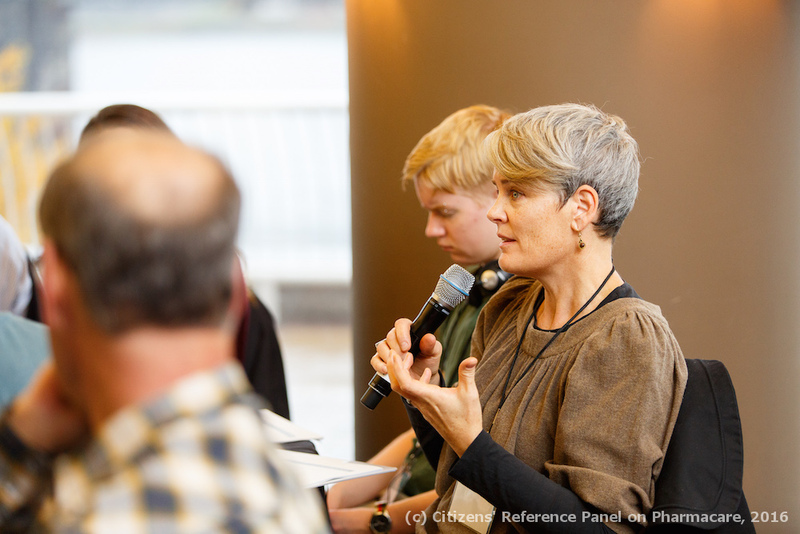 Led by Dr. Rachel Magnusson, the Assembly examined different directions for neighbourhood development over the next 30 years and proposed recommendations to City Council that will shape the next Grandview-Woodland Community Plan. Visit the Citizens’ Assembly website here or download the Assembly’s final report here. This spring, 36 Davenport residents invested an exceptional 1500 hours developing a detailed plan concerning the construction of the Davenport Community Rail Overpass. This project will twin the GO Barrie line, and also open up considerable new public space. Download the Panel's final report here. The Quality of Care Information Protection Act is currently under review, with a special committee bringing forward recommendations to the Ontario Minister of Health and Long-Term Care later this year. To support their deliberations, MASS brought together a panel to examine the Act from the perspective of patients and family members. We're working with St. Christophers House and 36 randomly selected Toronto residents to better define how public consultation should occur if and when an application is made to Health Canada to open a supervised injection site in Toronto. In November BC Minister Andrew Wilkinson welcomed 36 randomly selected BC residents to participate in a forty hour process to develop citizen-centred privacy and security recommendations concerning the new BC Services Card and digital identity system. The Residents’ Panel came together this Fall to deliberate on behalf of Ontario’s 1.3 million condo residents and to offer direction to the Government of Ontario. Download the Panel's final report.